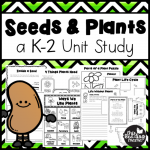 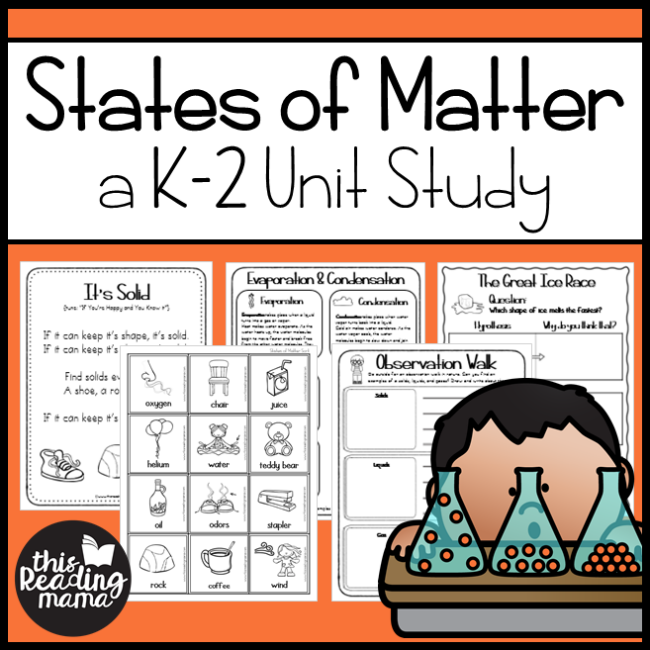 You’ll love all the hands-on activities, information, and experiments in this States of Matter Unit Study for K-2 learners! 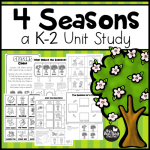 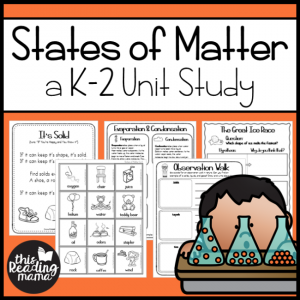 This States of Matter Unit Study will get learners singing, drawing, writing, and exploring through some hands-on fun and experimentation! 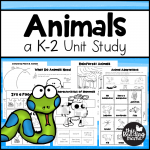 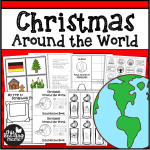 Lapbook/Notebooking resources – lots of resources are included for you to change it how you want it! 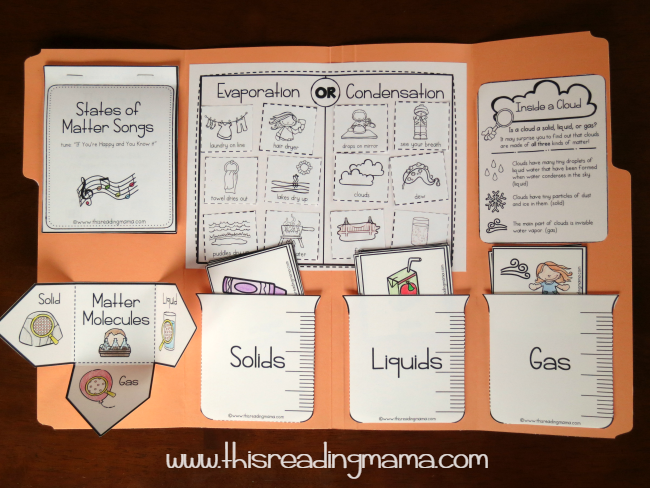 States of Matter Books for kids – a printable list is included in the download.